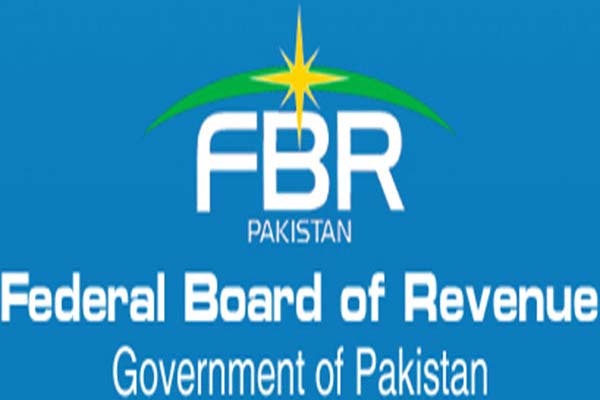 ISLAMABAD, Nov 29 (APP): Chief Commissioner, Regional Tax Office, Islamabad, Sajjad Haider Khan said on Tuesday that Federal Board of Revenues (FBR) would resolve genuine tax issue of business community to facilitate them in tax payment matters. He said, all eligible taxpayers should pay tax honestly as it was a national obligation. The FBR preferred to receive taxes with friendly approach instead of adopting coercive measures, a press statement issued here by Islamabad Chamber of Commerce and Industry (ICCI) said. He said, the department was making efforts for broadening tax base instead of burdening existing taxpayers with additional taxes and business community should cooperate with it in such efforts. He said, soon a Tax Advisory Committee would be formed to settle tax issues of taxpayers in amicable manner. He said, there were many wedding halls in Islamabad but only 15 were paying tax and urged that ICCI should cooperate with tax department in its efforts to curb tax evasion by genuine taxpayers. He said, the process of tax refunds was being streamlined, adding, RTO Islamabad wanted to address tax issues of business community with consultation which produced better results. He said, he believed in open door policy and if any taxpayer has any genuine problem, he should visit his office without any hesitation. Speaking at the occasion, Khalid Iqbal Malik, President, ICCI said that millions of rupees of taxpayers were stuck up in refunds due to which they were facing liquidity problems and urged that FBR should ensure timely tax refunds. He said, FBR had extended last date for filing of income tax returns up to November 30 which was encouraging. However, he stressed that last date should be further extended up to December 31, 2016 to facilitate maximum taxpayers in discharging their tax obligations. He said, the Chief Commissioner RTO should play role in reducing gap between taxpayers and tax department. He claimed that web portal of the FBR also complicated and very difficult to understand for a common taxpayers. He emphasized that FBR should take measures to remove all problems and simplify it that would help in improving tax revenue. He said putting more tax burden on existing taxpayers was not a wise approach and FBR should focus on broadening the tax base. He said if RTO, Islamabad has tax related complaint against any taxpayer in the region, the ICCI should be taken on board in such matters so that issues could be settled in an amicable manner. Khalid Malik Senior Vice President, Tahir Ayub Vice President ICCI, Khalid Javed, Tariq Sadiq, Zafar Bakhtawari, Naeem Siddiqui, Khalid Chaudhry and others also highlighted various tax issues for the attention of Chief Commissioner RTO, Islamabad.